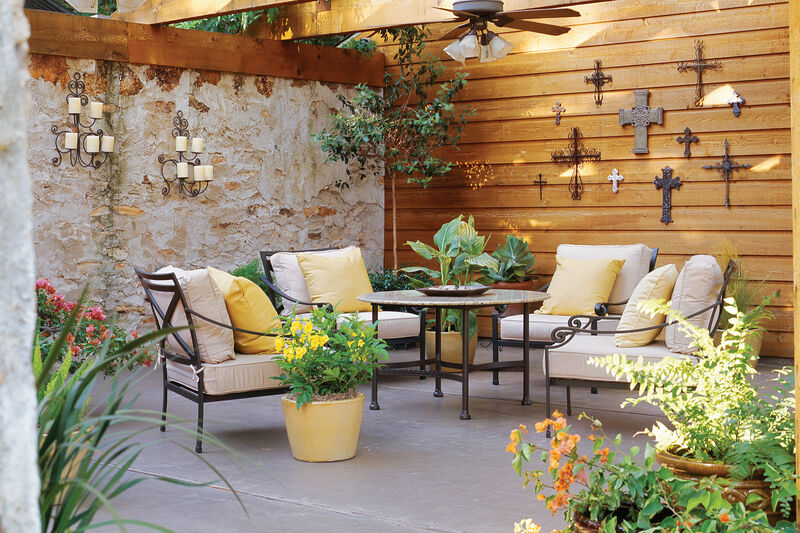 Transform your outdoor space with big and small ideas from across our network. Begging for attention, this back corner was a yawner. The driveway was perfect for seating but needed a party atmosphere makeover. Check it out now. Cushy, deep seating with clean lines makes for a comfortable place for hanging out, while sheers suspended from supports create the ultimate chill zone. The makeover became an exercise in preservation and space planning. The interior of the shed has a clean, open layout, inspired by boat cabins. An asphalt driveway butted directly against the stark white walls of this unadorned Mediterranean-style home. There were no attractive plantings to soften the appearance and draw the eye. New planting beds direct guests to an entry path framed by terracotta planters and a trellis rising from low walls. With a bit of planning you can turn an empty spot in your lawn into a perfect outdoor spot to enjoy the fall weather. Fall is the perfect time to update your garden with seasonal sales, less bugs, and quicker planting results. You can plan, shop and plant in between watching your favorite college football games. Before the makeover, this family’s only outdoor space was a lifeless rectangular parking pad of concrete, gravel, and asphalt next to their busy street. There was no fence for privacy and no plants to soften the landscape. Before its transformation, tumbleweeds had more fun on this deck than people did. There was no privacy, no ambience, no plants--just minimal seating that offered a less-than-stunning view of the adjacent carport. This forgotten deck transformed into an enticing outdoor dining room. 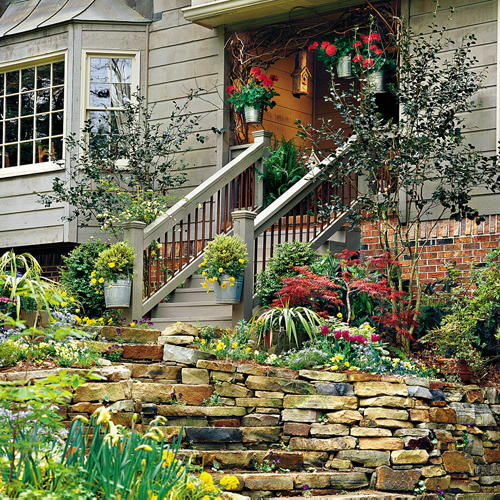 Increase your home's curb and backyard appeal with a garden makeover. You don’t need a huge grounds crew to improve your home’s exterior. A few quick and easy updates can increase your curb appeal in as little as a weekend. It's hard to believe that a window box, a few artfully placed containers, and new, painted shutters could make such a huge difference. These small improvements are great for boosting a home's curb appeal. You’ve probably fallen prey to this situation: Someone parks behind you and blocks you in. To combat such frustrations, these homeowners addressed their driveway when it was time to spruce up the exterior of their Mountain Brook, Alabama home. No other area outside the front door gets more use than where you park your car. Shouldn’t it look great and be efficient? Smart design ideas such as dividing it into two levels made the hike from the parking area to the front door safer and less tiring. At first, the homeowners wondered if there was any hope for this 1960s Alpine chalet located far from ski country. Fieldstone columns, finely detailed dormers, and a wood-shingled roof helped transform this house into a cottage-style haven. Abandoned for six years, this Alaska cabin was a dump. Its previous owners had left behind moldy bags of clothes and thrown out their furniture in the yard. The porch had collapsed, the basement walls had rotted, and a hemlock tree was growing through the roof. Apart from the basement, the house measured only 740 square feet ― and the only access was by boat or by hiking down a half-mile trail. 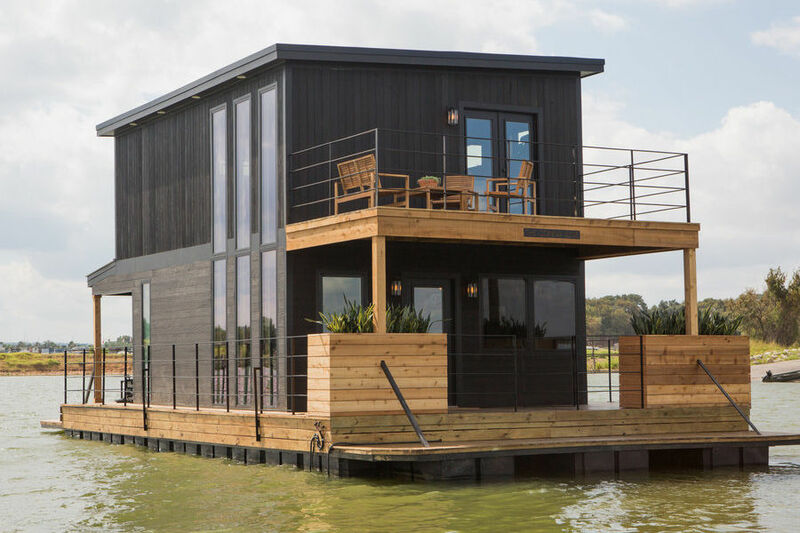 With less than 700 square feet to it and few distinguishing characteristics, this tiny house wouldn't have looked promising to many. Its buyers, however, knew they had a gem in the rough. New redwood and shingle siding made it feel more Craftsman-like. A more dominant gable now spans the full width of the house. Two widely spaced stone pillars and a cozy new porch create the look of a classic bungalow. It's amazing how great minds don't always think alike. Given the challenge of decorating a totally blank porch area, three editors came up with three unique -- and totally different -- designs. One of our editors created a bohemian chic, inviting space that could easily accommodate hanging out with friends yet still be cozy enough for just one or two. This crumbling garage seemed to hold little promise for stylish live/work space. The remodel enlarged the building to include a bathroom, loft, and a small roof deck, so it can double as guest quarters. It can also still function as a garage thanks to a set of glass-paneled Dutch doors opening on the plywood-paneled office side. Grass and a tree with a tire swing were fine for active, growing kids. Once the youngsters reached college age, though, the family decided it was time for change. Within a few months, the garden became an oasis. 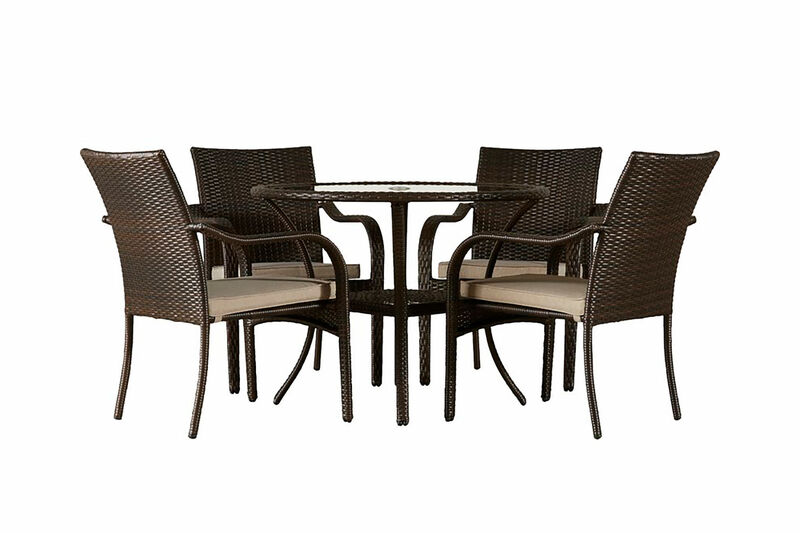 A generous patio is also an outdoor dining room, where curving beds frame the space and offer soothing views from every angle.